Get ready for some terrific phonemic awareness activities… But first, let’s get clear on just what phonemic awareness is all about, why it is important, and how it relates to reading. Phonemic awareness is the basic understanding that spoken words are made up of individual speech sounds. We call these speech sounds phonemes. There are about 43 common phonemes in English. See my attached list, Phonemes, which includes adjustments for the Spanish phonemes in footnotes. Why is phonemic awareness essential? Between 20 and 40% of the population does not naturally develop phonemic awareness. Research indicates that there may be both medical and genetic factors that contribute to this deficiency (Grossen, 1997). 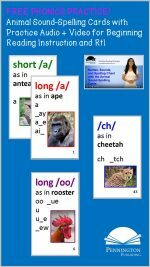 When children cannot hear and manipulate the sounds (phonemes) in spoken words, they struggle learning how to attach these sounds to letters and letter combinations. Lack of phonemic awareness is the chief causal factor of reading disabilities (Adams, 1990). In fact, phonemic awareness is the best predictor of reading success (Goldstein, 1976; Zifcak, 1977; Stanovich, 1986, 1994). Phonemic awareness relates to reading in two ways: (1) phonemic awareness is a prerequisite of learning to read (Juel, Griffith, & Gough, 1986; Yopp, 1985), and (2) phonemic awareness is a consequence of learning to read (Ehri, 1979; Read, Yun-Fei, Hong-Yin, & Bao-Qing, 1986). Can phonemic awareness be remediated? Yes, but the older the child, the more challenging it is to learn phonemic awareness. 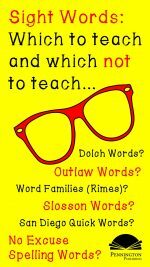 See my article titled Should We Teach Phonemic Awareness to Remedial Readers? on remediating phonemic awareness to check out the reading research and instructional solutions. It’s true that specific speech sounds differ among languages, and this makes phonemic awareness and phonics acquisition more challenging for English-language Learners (ELs). However, EL students and English-language Development (ELD) students are certainly able to transfer their phonological awareness skills from their primary language to English, and research indicates the positive benefits of phonemic awareness training (Abbot, Quiroga, Lernos-Britton, Mostafapour, and Berninger, 2002). Indeed, some primary languages, such as Spanish, share more phonemes with English than not. Not all students will have mastered the same components of phonemic awareness. Thus, diagnostic assessments are a must to efficiently teach these unmastered components. After completing phonemic awareness assessments, grade and record any unmastered phonemic awareness components for each student on a progress monitoring matrix. 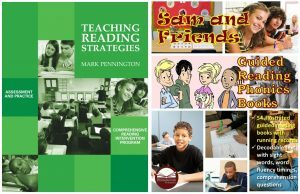 An excellent set of six whole-class phonemic awareness assessments with recording matrix is provided free for classroom use at www.penningtonpublishing.com. 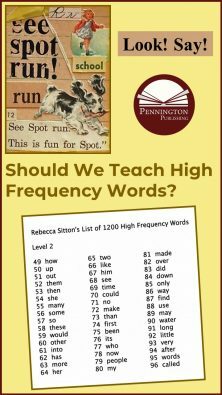 You may also want to check out the phonics materials and activities found in these articles: Phonics Games and in How to Teach Phonics. A recent discussion on my favorite site, the English Companion Ning, made me take a critical look at just what has engendered the recent demands for increased accountability in our public schools. Both Democrats and Republicans are playing the blame game and teachers are the easiest targets. As a public school teacher, my initial response has been defensive; however, upon a bit of reflection I’m thinking that teachers may well largely be to blame–not for the “sorry state of public education” as our critics claim, but for the very accountability movement that is being used to attack us. We teachers are often our own worst enemies. A bit of history helps put things in perspective. Back in the 1970s and early 1980s teachers felt that our norm-referenced testing, such as the ITBS, SAT, CTBS, MAT, provided data that did not measure what we are teaching. We used sophisticated psychometric criticisms such as sampling and measurement error and socio-political criticisms such as bias to largely rid ourselves from the nuisances of these exams. We teachers went wild. Authentic assessments, multiple-measure assessments, and no assessments ruled the educational landscape. I once taught a sophomore world history class for an entire year without giving any traditional tests. However, with teacher-created assessments, testing manufacturers lost money. Educational Testing Services and others do not like to lose money. So, the test manufacturers changed tactics. They asked for and gave teachers what teachers said they wanted–tests that purport to test what we teach. In other words, criterion-referenced standards tests. And the standards-based movement was born. Teachers were even asked to develop their own subject area standards. A seemingly bottom-up initiative. How inclusive! Each state department of education, county office of education, and most school districts funded the creation of these subject area content standards documents. I joined other colleagues in spending countless hours developing the English-language Arts Standards for my own school district. Now the test-makers were happy. They had the basis of a new revenue stream. And, now because the tests ostensibly test what teachers teach, administrators, politicians, and even billionaire do-gooders can hold us accountable and measure teacher/school/district/state performance. The zenith? Our Common Core National Standards. Teachers helped create this mess. We enabled the accountability movement that is choking teacher creativity, teacher autonomy, and teacher initiative. And our students are the ones who are paying the greatest price. In replacing normed-reference testing with criterion-reference testing, we replaced something bad with something worse. “Meet the new boss.” Not the same as the old boss. Apologies to Pete Townshend. And now the standards-based movement is so endemic that any challenges to teaching to the test or resisting accountability standards are viewed with wonderment by many in our profession. The standards-based movement with its frame of accountability is fully entrenched. Newer teachers have known nothing else. With the new PAARC and Smarter Balanced Common Core assessments, the tail is wagging the dog once again. Teachers are spending valuable class time test prepping and changing instruction to be more test-friendly. The tests themselves take an inordinate amount of class time. Last year at my middle school, we English-language arts teachers had the task of testing all subject area. It took two weeks out of our teaching schedule to administer all of the tests. Sigh. More on Valerie Strauss’ Washington Post site. 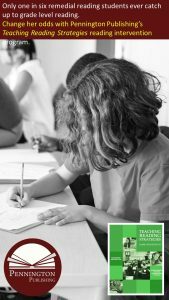 Response from Maja Wilson, author of Rethinking Rubrics in Writing Assessment (Heinemann, 2006) and the recent article, “First blame the teachers then the parents” in the Washington Post. This is why I argue that trying to get and maintain a “seat at the table” is ultimately counterproductive. The meal served at the table of power is unhealthy, the conversation is stilted (actually, there isn’t much conversation–lots of orders given and followed) and those who partake leave with indigestion. That’s what happened when teachers created standards–following orders at the table–that were then used against them as the basis first for high-stakes standardized tests, and then as a springboard for national standards created by a corporation created by governors and business interests (Achieve Inc). Instead, we should create, set, and decorate another table, then serve a tasty and healthy meal there. We could invite as many people to join as possible, and then enjoy a rich conversation and lots of laughter together as we dine. Michael (another poster to Maja’s initial post) may be right that the problem is that we can’t agree on what to serve at that table. But hey, even a potluck would be tastier, healthier, and more socially edifying than the cardboard and nails currently on the Department of Education’s menu. 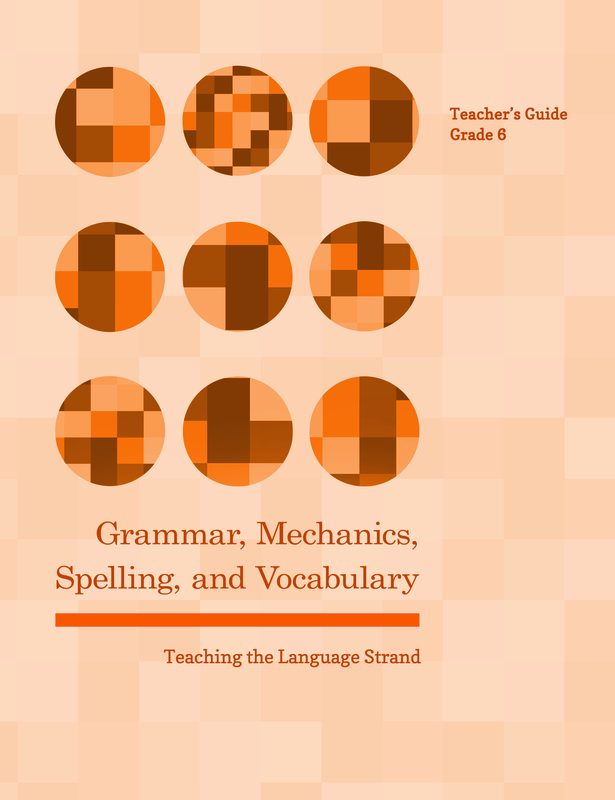 full-year program provides 56 interactive grammar, usage, and mechanics and include sentence diagrams, error analysis, mentor texts, writing applications, and sentence dictation formative assessments with accompanying worksheets (L.1, 2). Plus, each grade-level program has weekly spelling pattern tests and accompanying spelling sort worksheets (L.2), 56 language application opener worksheets (L.3), and 56 vocabulary worksheets with multiple-meaning words, Greek and Latin word parts, figures of speech, word relationships with context clue practice, connotations, and four square academic language practice (L.4, 5, and 6). Comprehensive biweekly unit tests measure recognition, understanding, and application of all language components.